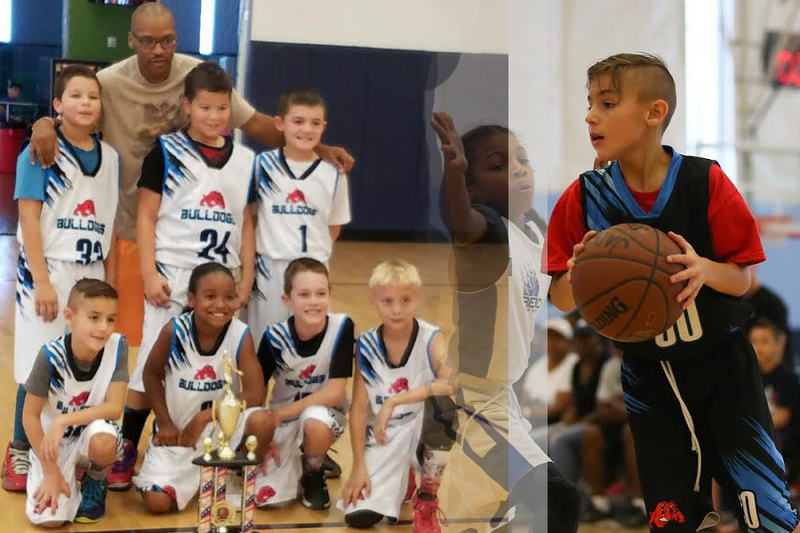 The Youth Basketball Academy is an intensive skills training program to develop great basketball athletes. 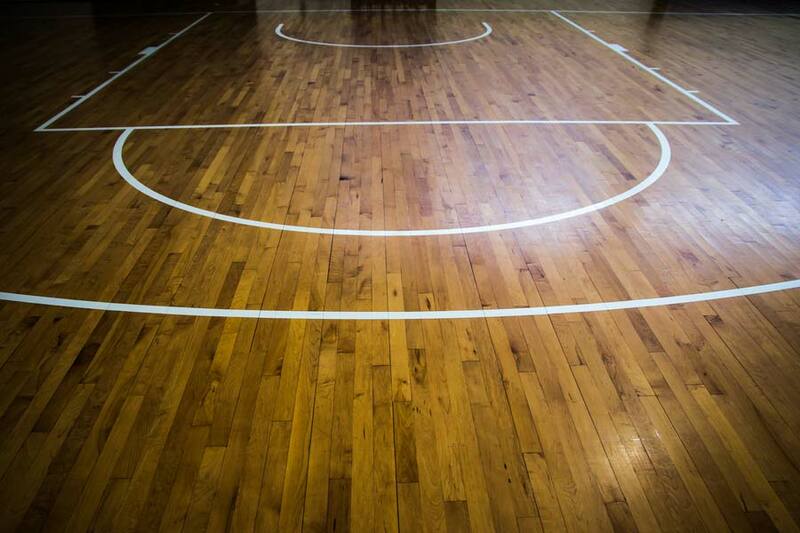 Players can expect dynamic drills to help improve their ball handling and shooting skills. The primary goal of the Basketball Skills Academy is to develop skilled basketball players that can perform at a high level during games. We work one on one in skill sessions with a unique plan for each athlete. The training will teach technical skills, like dribbling, passing and shooting, but will also incorporate elements of basketball IQ by teaching the concepts of court spacing and player movement. These skill/IQ elements will then be reinforced through the 3 on 3 games. 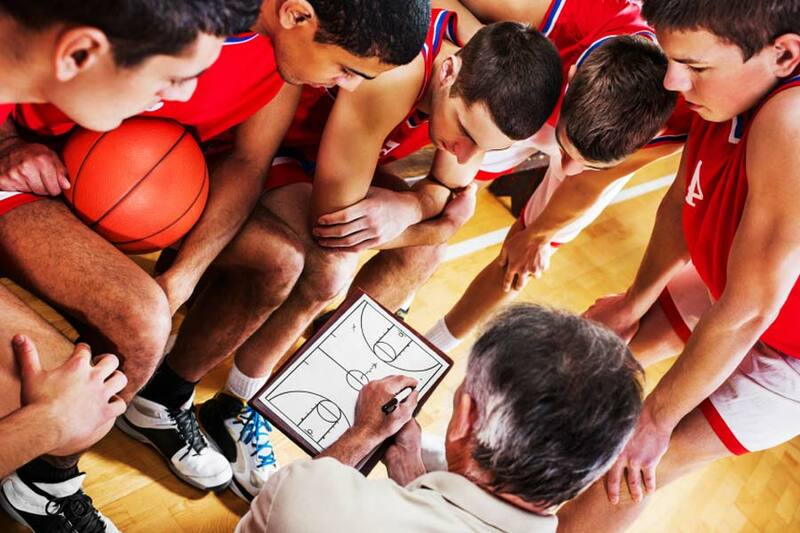 There is no pressure from any coaches who are concerned about wins and losses, and there is no anxiety created wondering whether they will get playing time.…it's a way to develop required skills. We hold weekly skill sessions and break up the group by skill set. This is as close to one on one training as you can get without paying the cost of 1 on 1 sessions. We hold skill sessions at Parkview Elementary Gym in Surprise, Arizona. We email the schedule each week with Skill sessions times & groupings.